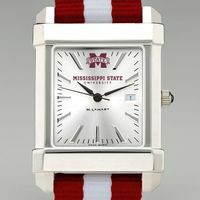 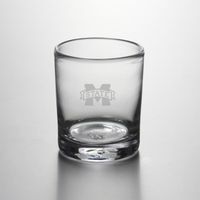 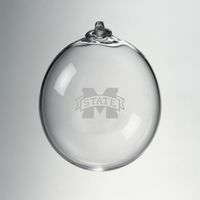 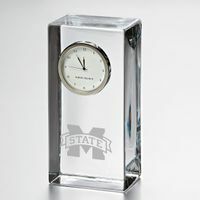 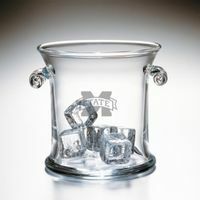 Mississippi State Glass Tankard by Simon Pearce at M.LaHart & Co. 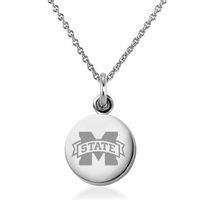 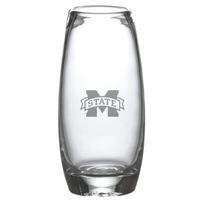 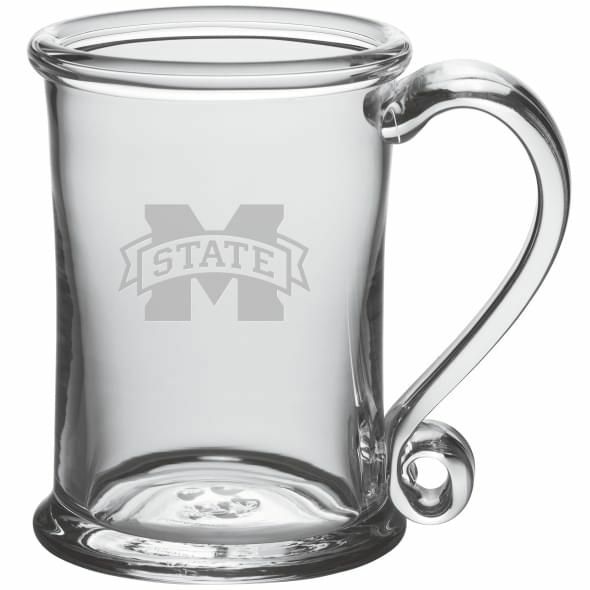 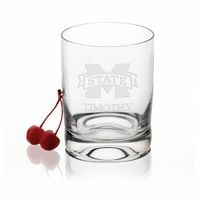 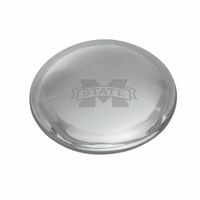 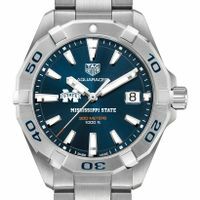 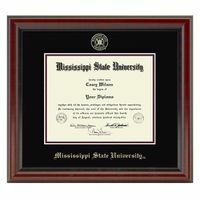 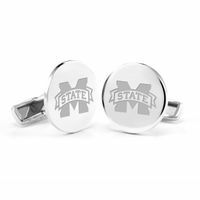 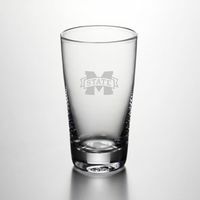 The MS State Glass Tankard is an ideal choice if you're looking for a versatile glass. 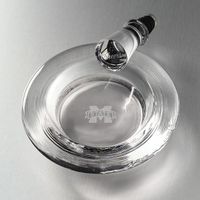 The enchantingly curved glass handle will help ensure that you don't spill a drop. 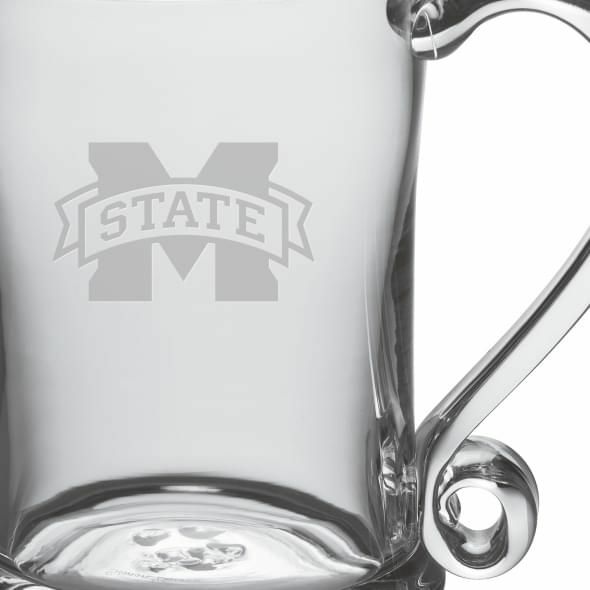 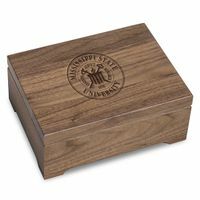 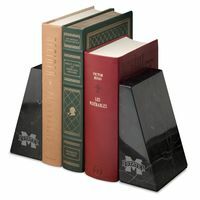 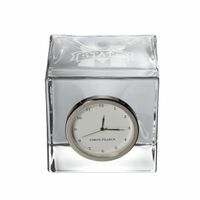 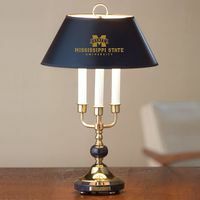 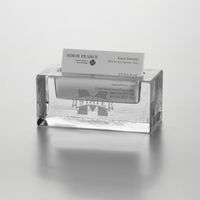 The Glass Tankard has the MSU logo handsomely etched on the hand-blown glass.